What is the first dish you had prepared as a Chef? I have prepared Tikka roll which I remember was loved by my clients. This dish is made with Indian stuff but in a Tibetan style and hence even now it is famous among my customers, both Indian and Tibetan. 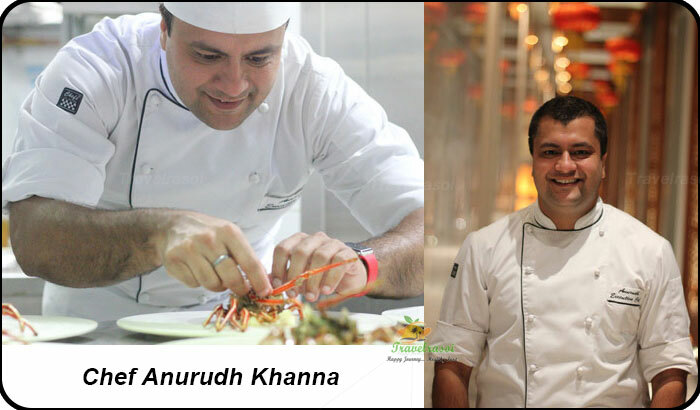 How has the journey been as a Chef? How many years have you been in this profession? I have been into this profession for the last 10 years now. I have earlier worked for Taj Jaipur & Amman Delhi. 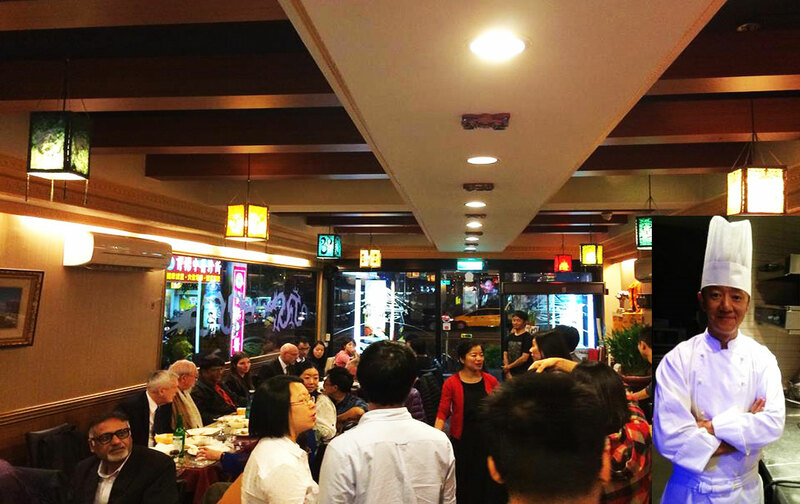 After having worked in India for several years I came to Taiwan to help my brother set up this restaurant. Who is your role model and what motivated you to join this profession? Food has always been my passion and this is one of the many reasons why I joined this industry. 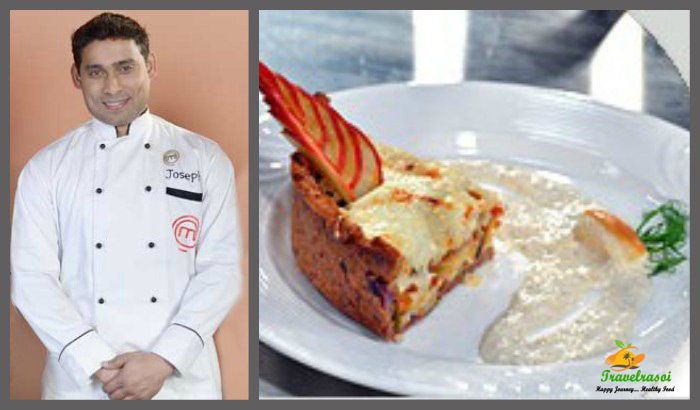 I am fond of innovations and I do that in food as well. I have tried Chinese & Indian fusion and many of my clients have really liked this innovation. My role models are my seniors whom I had worked with in Taj and Amman. What is that Tibetan dish you love cooking the most? Which dish of your’s is most popular among your customers? 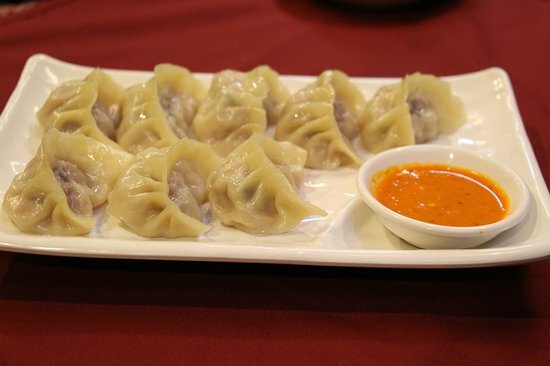 It’s Momo – simple, tasty, easy to make and liked by everyone. What is your ‘Signature Dish’? My signature dish is Alloo Phing sha, a Tibetan dish. 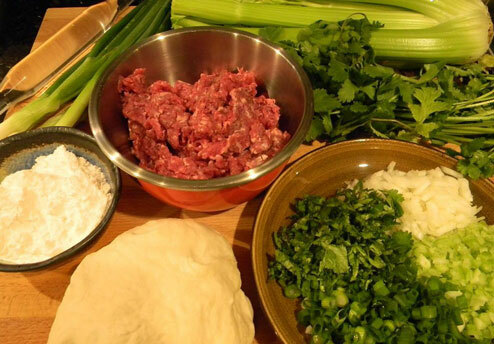 What are the most common ingredients used in Tibetan Cuisine? It’s the common ingredients like the masalas used in Indian and Nepalese food. How popular is Tibetan food across the globe? How similar or different is it from Chinese or for that matter any other South Asian style of cooking? Tibetan food is popular across the globe. It’s similar to other South Asian cuisine but taste is bit different. Many Indian and Taiwanese love it because it tastes similar to Chinese and Indian food. Do you also have any Taiwanese food on your menu? No we have only Tibetan and Indian Food in our menu. Are you familiar with Indian food? If yes, what is the Indian dish you like? The Best dish I like is the Butter Chicken. Any Tibetan recipe you would like to share with our Indian readers? 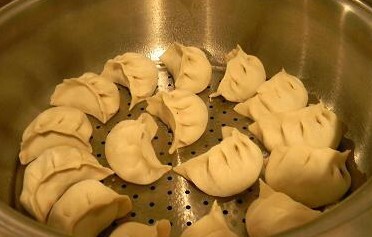 I do not have any special recipe to share, but would like to recommend Momo, which is one of our signature dish. 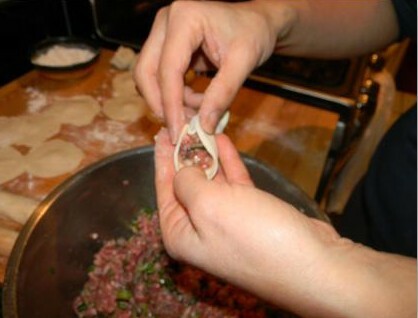 When making momos, there are three main things that need to be kept in mind – first the dough, then the filling and the last step is the steaming. 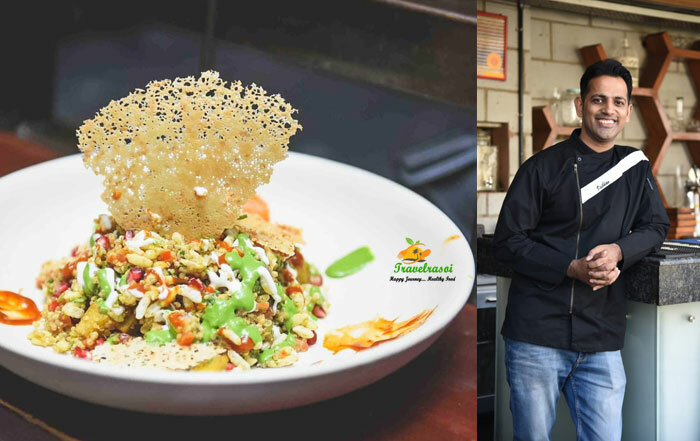 Share the post "Satiate your love for Tibetan food with Chef PhuChoesang"